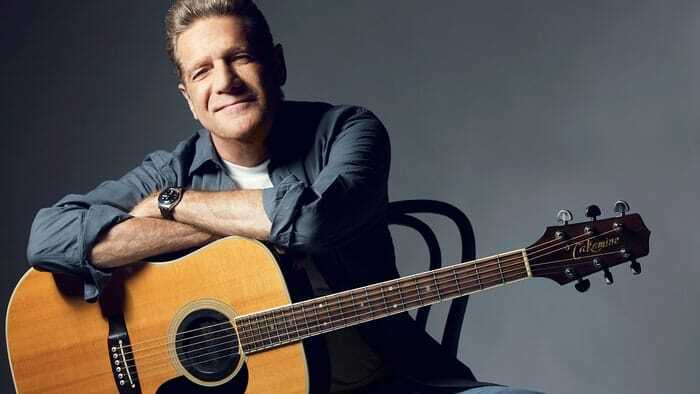 1 Who is Glenn Frey? 3 How Did Glenn Frey Became Famous? Born in Detroit, Michigan, Frey was raised in the suburban community of Royal Oak. His parents worked in the auto industry, with his father as a factory worker and his mother baking pies for General Motors workers. Glenn passed away in 2016. Frey’s love affair with music started at a young age, learning the piano at five. Following the popularity of the band Beatles during his childhood, he decided to switch to guitar, and never looked back. As he grew up, he started forming or joining various bands, and became active in the music scene of Detroit. When he attended Oakland Community College, he learned to sing harmonies with his band, The Four of Us. How Did Glenn Frey Became Famous? Frey’s road to freedom started in the late ‘60s when he moved to Los Angeles. He immersed himself in the music scene of the city, and soon met drummer Don Henley, in 1970. The two later on met J.D. Souther and introduced them to his girlfriend Linda Ronstadt, who needed a backup band. Frey, Henley alongside fellow musicians Randy Meisner on the bass, and Bernie Leadon on the guitar, became Ronstadt backup band for her tour, and when it ended, the four decided to stay together and form the band Eagles. The Eagles later on became one of the biggest names in music, producing hits including “Take it Easy”, “Lyin’ Eyes”, and “Peaceful Easy Feeling”. In 1976, their album and song “Hotel California” not only won a Grammy for Record of the Year, but became one of their biggest hits, but one of the iconic hits of the late 20th century. The success of the Eagles catapulted Frey’s his career and his net worth. In 1980, the band decided to take a hiatus, actually a 14-year break. In 1994, the group came back together and released a new album entitled “Hell Freezes Over”, and the band was then inducted into the Rock ‘n’ Roll Hall of Fame in 1998. One of the band’s last tours was “Long Road Out of Eden Tour”. from 2008 to 2011. The groups success and sales of albums and tours all contributed to Frey’s wealth as well. Frey also became known for the songs “The Heat is On” and “You Belong to the City” which he recorded for the hit movie “Beverly Hills Cop”. He also lends his voice to the song “City” which was used in the television show “Miami Vice”. In 2012, Frey released his last solo album entitled “After Hours”. His success as a solo artist also helped tremendously in his net worth. Frey was married twice, firstly to artist Janie Beggs from 1983 to 1988. His second marriage was with Cindy Millican, a dancer and choreographer, from 1990. They had three children together: a daughter named Taylor, and two sons named Deacon and Otis. 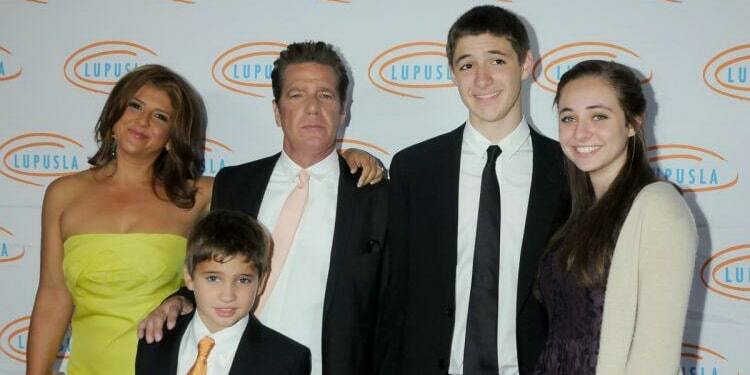 Frey passed away due to complications from rheumatoid arthritis, acute ulcerative colitis, and pneumonia. He died at the Columbia University Medical Center in New York City, on 18 January 2016.